Apple chip manufacturing partner Taiwan Semiconductor Manufacturing Co Ltd (TSMC) has confirmed that it is planning to invest in a 5nm chip fabrication process. The move should help ensure TSMC’s position as sole supplier for Apple’s A-series chips, which power all of Apple’s popular iOS devices. Taiwan Semiconductor Manufacturing Co Ltd, a supplier to Apple Inc, said on Thursday it expects to invest $25 billion in 5 nanometer node technology. TSMC has held the exclusive manufacturing contract for A-series chips since the A9X, which powered the iPad Pro. While Samsung once shared manufacturing responsibility for A-series chips, they were pushed out of the chip supply chain by TSMC when the former’s processes advanced faster than Samsung’s. 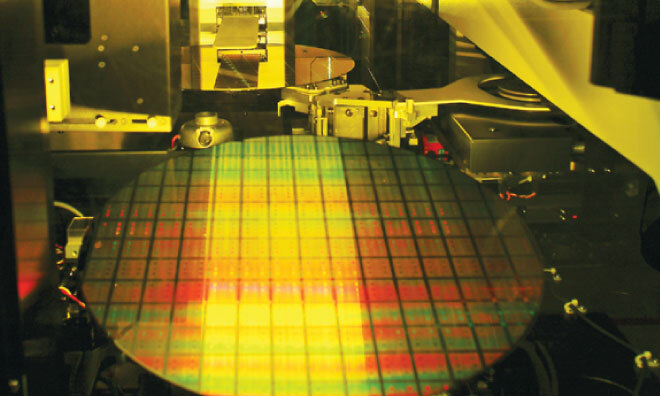 Reuters says TSMC did not announce a timeframe for the new process. However, previous reports indicated the company expected to produce chips using the process in volume by 2020. The company is said to be already looking ahead to the development of a 3nm process by 2022.